We provide businesses at any stage with the stability and knowledge of a Big 4 firm and the responsive, personal service of your local practice. Swindells combines the expertise and knowledge expected from the Big 4 with a responsive, efficient and dedicated service. 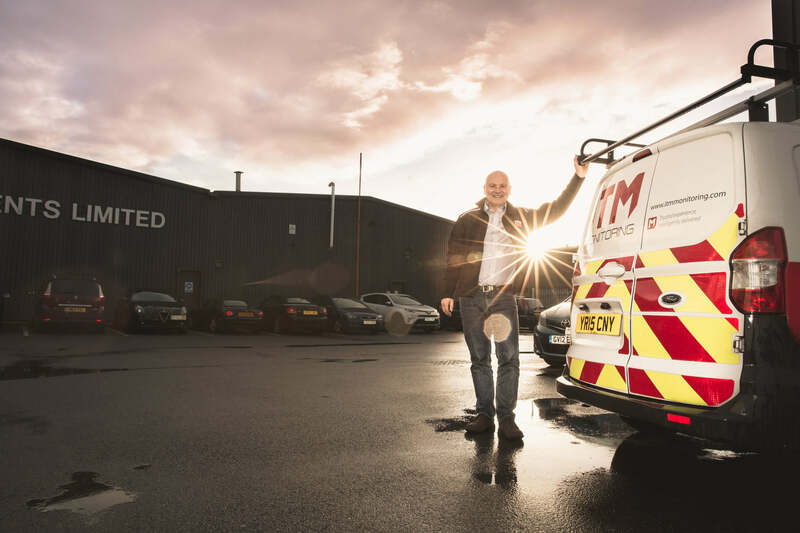 We take time to get to know your business and sector, what you need and how you work so that we can tailor our service to make sure deadlines are met and things run smoothly. Swindells has an established record working with and growing exciting Start Ups across a variety of sectors. We can help you to create structure in your business with our expertise gained over many years of helping business owners in your position.